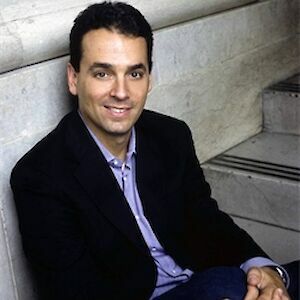 Daniel H. Pink is the author of several books, including the New York Times bestselling Drive, To Sell is Human and A Whole New Mind. His books have been translated into 35 languages and have sold more than 2 million copies worldwide. He lives in Washington D.C. with his wife and children. Vigilance has its limits… and it’s not good news for early afternoon meetings! 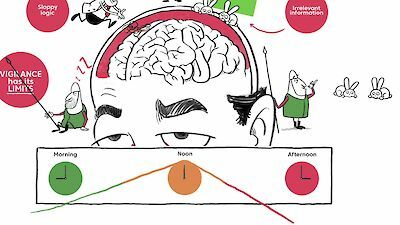 Discover more about the science of good and bad timing in Daniel Pink’s new book WHEN.